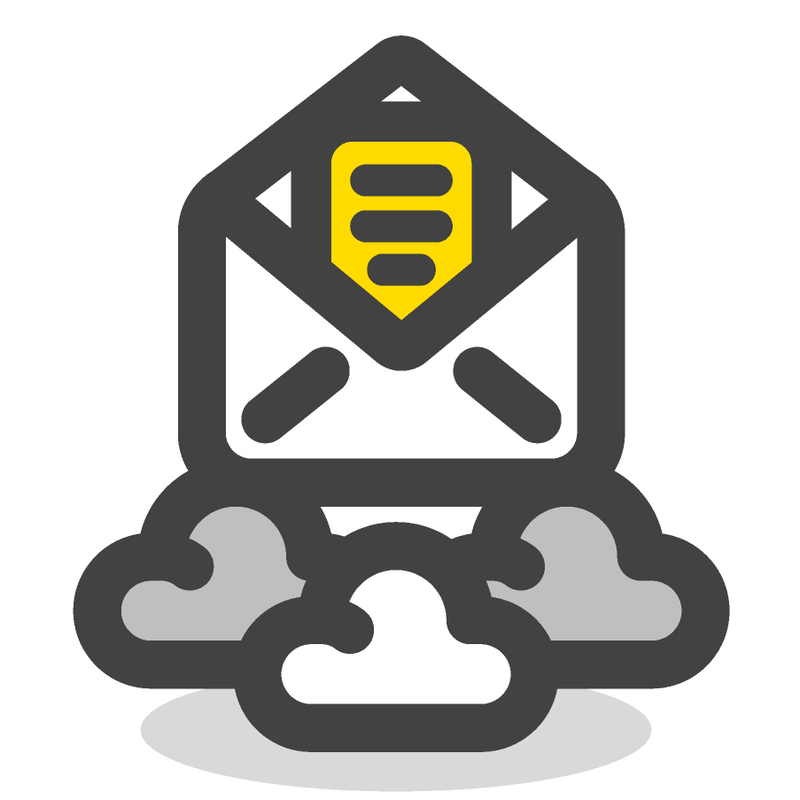 Maintain control over your environment while gaining the advantage of hosting your email on Microsoft servers. Exchange allows us to manage your business efficiently with the Exchange admin centre. With mobile device policies, you can create approved mobile device lists, enforce PIN lock, and remove confidential company data from lost phones. It’s easier than ever to provide your team with the business email they need to stay productive. You'll have the ability to provide them with anywhere access to email, calendar, and contacts on all major browsers and across devices. Integration with Outlook means they’ll enjoy a rich, familiar email experience with offline access. Professional email with integration available with Microsoft Office. $8 per user, per month. 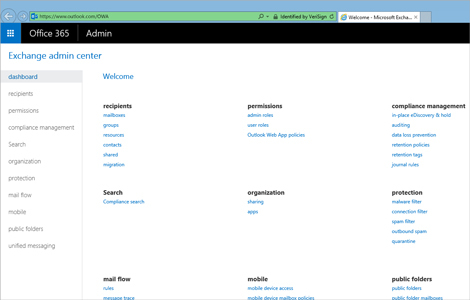 The Email add-on module is included as part of the Office 365 add-on.